Late last year, a family bereavement prevented Morgan speaking to the AGM of Network Waitangi Otautahi about the Coalition Government’s announcement of the approval by Cabinet of the final scope of the Maori Crown portfolio and the establishment of a new agency – the Office for Maori Crown Relations: Te Arawhiti. Details remain scarce. In this talk, Morgan will explain the thinking behind the portfolio, where it is headed and what should happen in order to help ensure that the ‘partnership’ is truly Treaty-based. Morgan Godfery – Te Pahipoto (Ngāti Awa), Lalomanu (Samoa), is a writer and trade unionist. He is the editor of The Interregnum, published by Bridget Williams Books in 2016, was an election year columnist for The Spinoff and VICE, and was a non-fiction judge for last year’s Ockham New Zealand Book Awards and the Ngā Kupu Ora Awards: Celebrating Māori Books and Journalism. 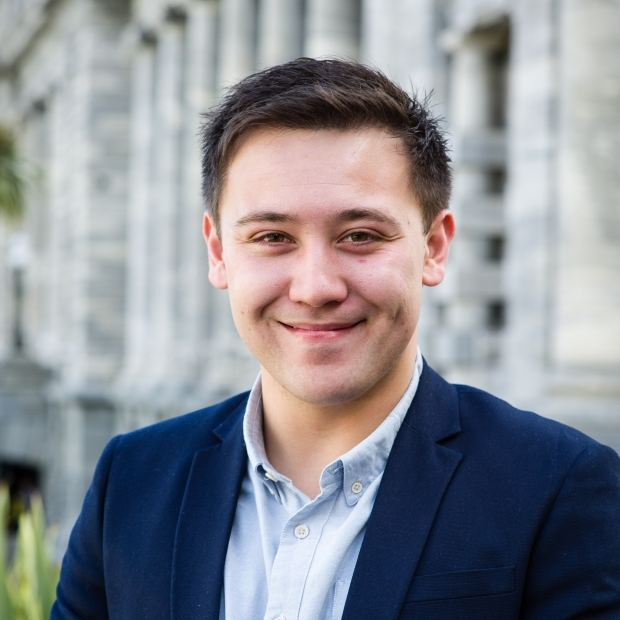 Morgan also regularly appears on radio and television as a political commentator, has authored numerous academic chapters and peer-reviewed journal articles, and sits on the board of the Legal Issues Centre at the University of Otago Law School and is an associate at The Workshop, a public policy thinktank. Morgan is also a former staffer for the late Parekura Horomia, the former Minister of Māori Affairs. Morgan graduated in law at Victoria University in 2015.